These operations commenced in June 2001. Dairy Holdings has been accredited a Gold Member of the international Investors in People standard, recognising best practice in people management as an Employer of Choice. Dairy Holdings operations are driven by the overriding objective of maximising profitability by adopting systems that increase the quantity of pasture grown and harvested. Dairy Holdings owns, leases and controls the farms that supply all our pasture feed requirements. This enables our operations to be New Zealand’s pastoral environmental and animal husbandry leader. We deliver our customers with the highest quality sustainable food. 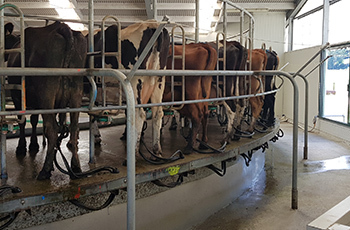 For the 2018/19 season Dairy Holdings dairy farms are budgeted to supply Fonterra Cooperative Group Limited (Fonterra) with 16.1 million kilograms of milk solids from 54 farms. This makes Dairy Holdings the largest milk supplier and shareholder of Fonterra. Our 5 farms located at Springs Junction will supply Westland Milk Products Limited (Westland) with 1.2 million kilograms of milk solids. Our meat processor, Silver Fern Farms Limited, will receive approximately 6,500 cull cows and 1,300 bulls. 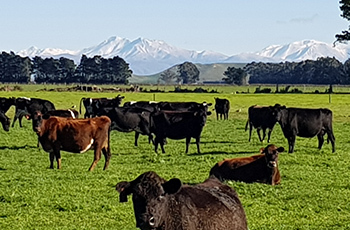 Dairy Holdings' Shareholders, Directors and Management are committed to achieving consistent and repeatable levels of profitability predicated on simple, pasture only management systems. To ensure systems are followed and that Dairy Holdings is regarded as an "employer of choice", Management, Sharemilkers, Contract Milkers and Staff are interviewed annually by Coach Approach Rural to ensure minimum standards are achieved or exceeded. Accredited farms are able to use the Coach Approach accredited logo when advertising for staff. This simple pastoral-based farming approach has already enabled a significant number of the Group's 300 farm staff to progress through the Group's employment structure to Lower Order Sharemilking and 50/50 Sharemilking positions, and subsequently farm ownership. This systems-based approach to dairy farming, enables the Group to now operate a significant corporate farming operation in New Zealand. Colin is a leading North Island based dairy farmer and, together with his wife Dale, holds extensive agricultural interests. Mr Armer brings considerable dairy farming experience to the Board having been involved in the Industry for 30 years. Greg is a dairy farmer from Ruawai, Northland. Greg was a foundation director of Fonterra and retired from that Board in 2011. His current directorships include The Southern Cross Health Care Group, rural insurer FMG, and Crown Research Institute Plant & Food. Harry is a Farm Consultant and serves as a Director on a number of farming companies. Harry is the Chairman of Waikato based JD and RD Wallace Ltd which is a Shareholder in Dairy Holdings Ltd via Jagewi Ltd. Harry is involved in the ownership of several dairy farms in the Te Awamutu/North King Country region. Murray is involved in a large scale arable and vegetable operation with farms in South and Mid Canterbury, along with his wife, Margaret. They are involved in other value-add businesses associated with their farming enterprise. Chris is an experienced senior executive and member of the NZ Institute of Directors. With a background across a range of industries; including corporates like Carter Holt Harvey, Rank Group and AMP Financial Services, he brings considerable experience in business leadership, strategy and corporate goverance. 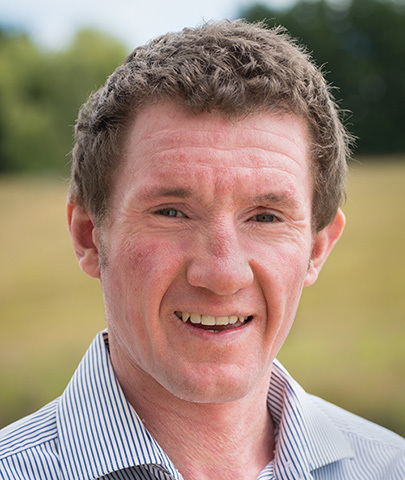 Originally from the Waikato and with a family background in Market Gardening and Dry-stock Beef Farming, Chris also has a Diploma in Hort Management from Lincoln University. A qualified Chartered Accountant, Colin holds a Commerce Degree in Farm Management and a post-graduate Diploma in Accountancy and Corporate Finance from Lincoln University. In 1997 he took up the role of Chief Financial Officer for the Dunedin based corporate dairy farmer Tasman Agriculture Ltd. 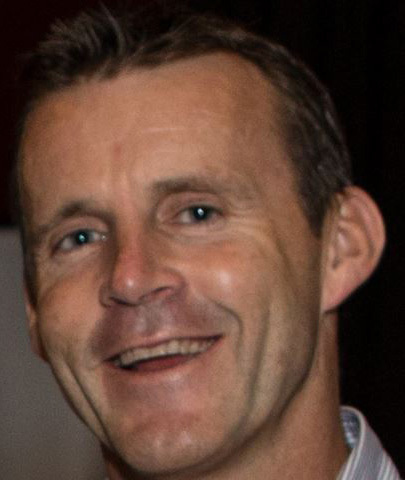 Immediately following the sell down of TasAg's New Zealand farms and the purchase of the major shareholding by Dairy Holdings Ltd in 2001, Colin was appointed General Manager and subsequently Chief Executive. 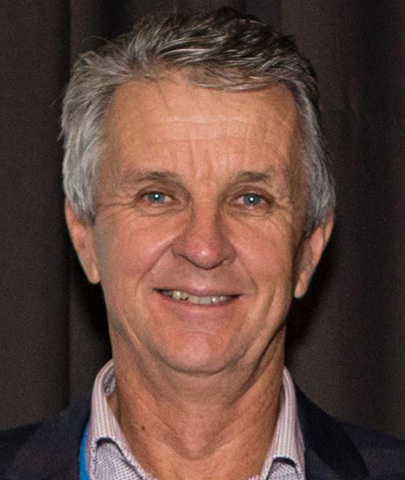 He has been involved in the New Zealand dairy industry all his life and the Australian dairy industry for the period from 1997 to 2008. Colin is married to Paula and they have two daughters. 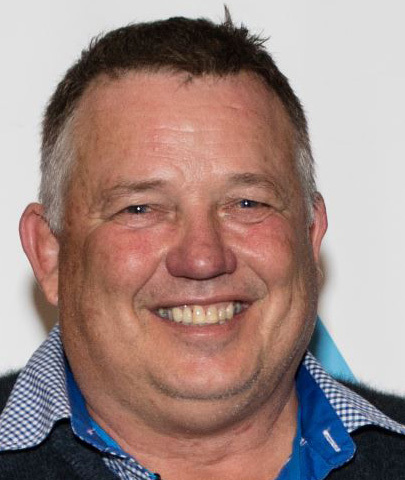 In addition to his involvement with Dairy Holdings Ltd, Colin is a Director of a number of irrigation and agribusiness companies and has his own farming interests in Mid-Canterbury. 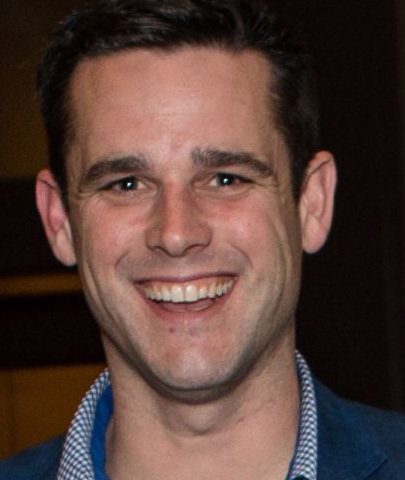 Morgan was raised in South Canterbury before attending university studies in Canterbury and holds a BCom from Canterbury University and a Post Graduate Diploma in Finance from Lincoln University. A Chartered Accountant, Morgan began his accounting career at PwC. In 2005 he departed New Zealand to work in the UK. After 6 years in London, working in the finance sector, he returned to Christchurch and took up a role within the Corporate Finance division of PwC. In 2012 he was appointed to the role of Chief Financial Officer. Bryson has been involved in the agricultural industry all his working life. Bryson spent a number of years working in Western Australia mainly shearing merino sheep on outback properties. His return to New Zealand saw him start his career in the dairy industry. As well as Farm Supervisor in the Waitaki District, he 50:50 sharemilks one of Dairy Holdings Ltd properties (Retell) plus running his own dairy farm in the Waimate District. Blair was bought up on a 400 cow dairy farm in South Taranaki. He holds a Bachelor of Applied Science(Hons) and a Masters of Soil Science from Massey University. His professional career has covered roles in the fertiliser industry, Fonterra and 10+ years in various positions within rural banking. Blair is married to Elizabeth and they have three young children. They have both dairy and poultry farming interests in the north island and mid-Canterbury. Gary was raised in the Waikato and Eastern Bay of Plenty regions. 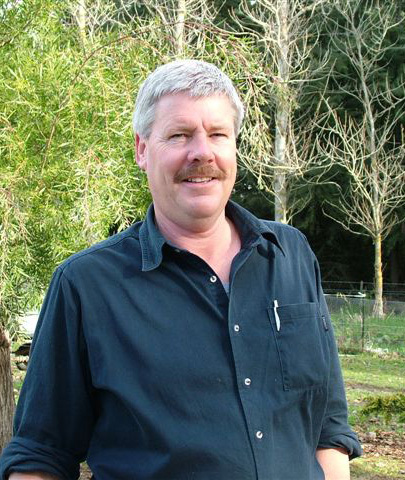 Gary started his dairy farming career in 1988 before moving to the South Island. Gary commenced with Dairy Brands Ltd in 1992, sharemilking at South River Dairy. 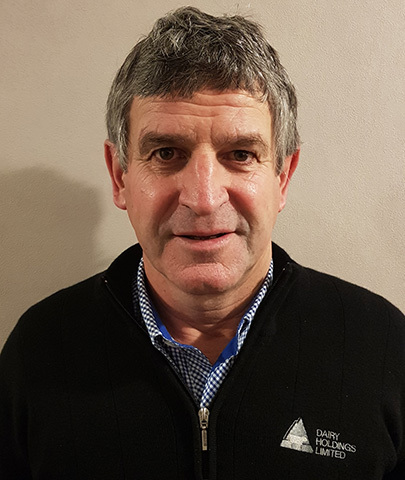 In 1995 Gary was appointed Regional Manager for Dairy Brands Ltd and supervised 20 farms in Canterbury and North Otago (8 of which are still with Dairy Holdings Ltd today). When Dairy Brands Ltd was sold, Gary transferred to Dairy Holdings Ltd. Besides his role as a Farm Operations Manager, Gary also sharemilks 1200 cows on a Dairy Holdings Ltd property (One Arrow). Gary is married to Angela and they have two adult sons. Gary's other passions are rugby and enjoying many outdoor pursuits. Graeme started in the Dairy Industry in the mid eighties after farming in Australia. By the early nineties Graeme was 50:50 Sharemilking for Tasman Agriculture Ltd in the Rakaia District. Graeme then shifted to north west Tasmania to a sharemilking position with Tasman Agriculture Ltd. While sharemilking Graeme then took up an appointment as Dairy Operations Manager for Tasman Agriculture Ltd and was responsible for the continuing conversion of VDL land in the Tasmanian north-west to dairy farms. In total 11 dairy farms milking 11,000 cows were successfully developed. 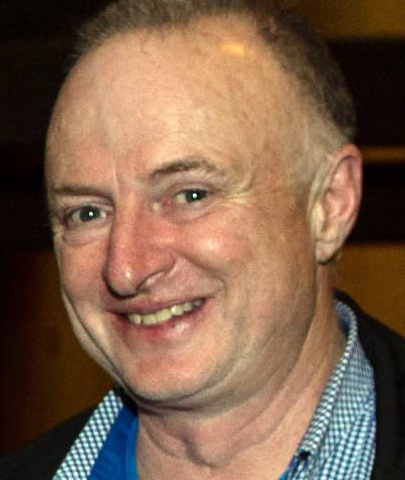 Graeme returned to New Zealand in 2003 where he took up his role as a Dairy Operations Manager for Dairy Holdings Ltd.
Graeme is married to Mary-Anne and they have three adult children. Don grew up in the Nelson/Marlborough region, milking cows for neighbours from a young age. After attending high school in Nelson, Don took on an opportunity deep sea fishing, and after four years in the fishing industry Don changed careers to dairy. In 2006, Don Moved to Southland to begin dairy farming and in 2008 he moved with his wife, Jess, to his current farm to manage 1,000 cows north of Gore at Benio Dairy. During their time at Benio, Don and Jess have progressed up to herd owning sharemilking, along the way picking up the 2010 Southland Farm Manager of the Year, and the Southland and National Sharemilker/Equity Farmer of the Year titles. Don and Jess have a two young children, and they enjoy getting away to spend time with family. Don enjoys duck shooting and is a keen fisherman. Kieran has been involved in the Dairy Industry all his working life starting in the Taranaki District working for wages, then progressing to lower order share milking. 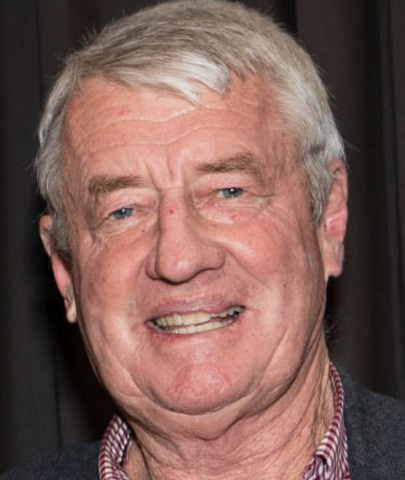 Kieran then secured a 50:50 sharemilking contract in the early 1990's in North Otago for Tasman Agriculture Ltd, until purchasing his own farm in 2001 in Dunsandel. This was converted to a Dairy Farm in that first season. In 2006 Kieran started his role with Dairy Holdings Ltd as a Farm Supervisor. Kieran supervises 11 Dairy Farms in the Dunsandal and Oxford Districts. His role also encompasses farm irrigation developments and OSH monitoring for the Company Farms. Kieran is married to Karen and they have three adult children. Mick was raised in South Canterbury and started his dairy farming career in 1997 working for a neighbour in Fairlie as a general farm hand. From there Mick moved north to Mid-Canterbury working in various farm positions as he progressed toward farm management over an eight year period. In 2005, Mick moved to Rakaia and worked for Gary & Angela McGregor (sharemilkers on South River - DHL Farm) as the farm manager for the next four years. Mick took a six months break from farming at the end of the 2008/09 season to undertake an overseas trip. Returning in early 2010, Mick took up a management position on Terrace Farm (DHL Farm). Mick has progressed from contract milking in the 2010/11 season onto lower order sharemilker (all sharemilker owned cows) for the 2014/15 season and is milking 1050 cows on Terrace. In April 2012 Mick won the New Zealand Dairy Industry Awards top prize as the New Zealand Farm Manager of the Year. Mick is married to Kirsten and they have a young son Flynn. In his spare time he enjoys hunting, fishing and relaxing with family. Jeremy has been involved in the agricultural industry all his life, starting in the sheep and beef industry at an early age doing lambing beats, mustering, and crutching his way to, and through University. After a six-month stint mustering in Australia, Jeremy was given the opportunity to help out on a dairy farm, and from there he spent the next 23 years working up through the industry enjoying the opportunities it presented. Jeremy is married to Louise, and together they have three teenage children. They own a dairy farm together in the foothills of Waimate. 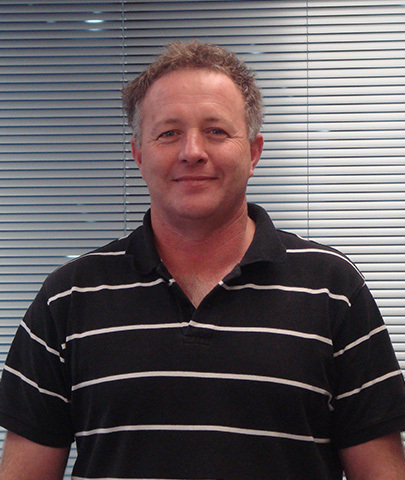 Jeremy is a farm supervisor for Dairy Holdings Limited in the Waitaki area. In his spare time he enjoys fishing, hunting, coaching rugby, and chasing my children around all their chosen sports. Brian commenced his role with Dairy holdings in February 2015. He has qualifications for NZCE (Civil) and a Diploma for Environmental Management. 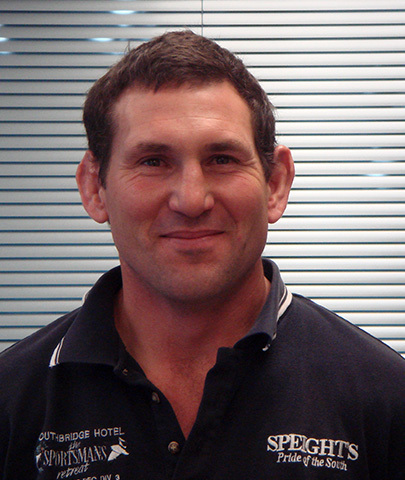 Raised in Timaru Brian has worked in a number of locations primarily in the South Island. His early working career encompassed surveying, hydrology, irrigation and numerous civil engineering projects. The introduction of the RMA saw a change of working focus for him into waste and environmental management. He has been actively involved in developing, local, regional and national strategies and projects. The development of large scale composting operations and trials has led Brian to the agricultural/horticulture sectors with a special interest in soil microbiology. Brian is married to Carol and they have two adult children. Brian enjoys watching sport, outdoor activities and time-out with a good cook up. Clint was raised in Tapawhera – Nelson Region, then moved to Kaikoura where he grew up on a farm. From an early age Clint operated farm machinery and undertook many agricultural cultivating and machinery operating tasks. After completing high school, Clint trained as a mechanic. 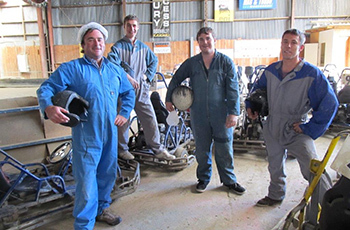 Moving from the workshop, Clint undertook further roles within agricultural businesses and agricultural machinery management in North Canterbury. 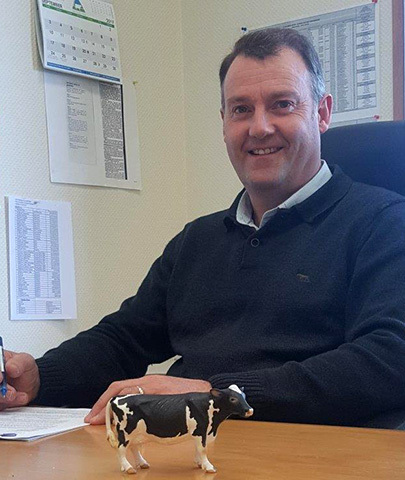 In June 2013 Clint took on the position of contracting operations manager with Dairy Holdings Ltd. These contracting operations provide cultivation and sowing of approximately 2,000 hectares of winter crop, plus regrassing of a similar area annually. Clint is married to Maria and they have four young children. Clint’s interests include all motor sports activities and an array of outdoors pursuits. Brent grew up on a dairy farm in the Wairarapa, he is passionate about farming and the outdoors. After completing an Agricultural Science degree he went farming before accepting a management position with a rural supplies company. Brent’s work history includes; Branch, Operations, Category and Key Accounts Management as well as Technical Sales roles. Brent founded his own crop management business focussed on growing winter feed crops for dairy cows before joining Dairy Holdings Limited in 2016. Brent is married to Julie with three children, outside work he enjoys fishing, hunting and following his children’s sporting activities.